Fastcompany.com offers a sneak peek at 9/11 Memorial Fountains. Architect Michael Arad, winner of the World Trade Center Site Memorial Competition, has been working on the 9/11 memorial project for more than seven years. He recently tested a mockup of the fountain concept named “Reflecting Absence” which will eventually become the centerpiece of a new park at the World Trade Center site. 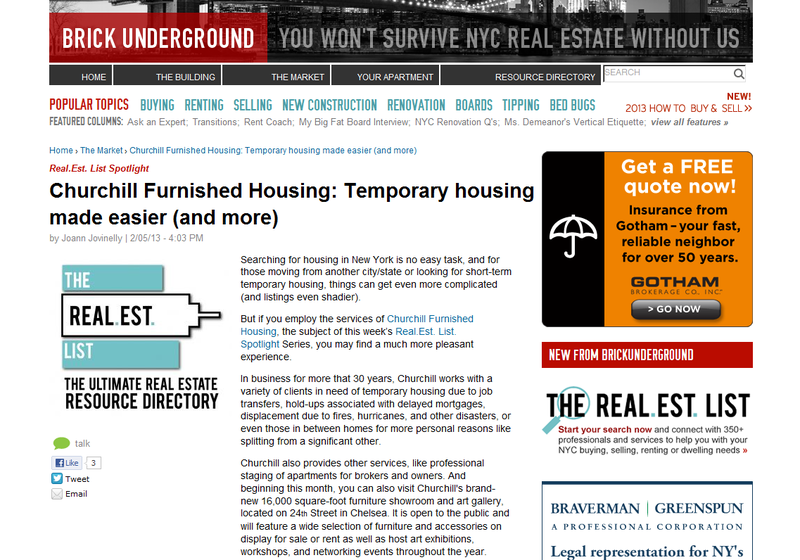 Churchill has short-term, temporary housing available throughout Manhattan. Please call 866-255-0593 or email NewYork@FurnishedHousing.com for more info. On January 15th, 2010, the Arizona State Parks Board has decided to close 13 State Parks due to budgetary reasons. The remaining parks will have revised fees and hours of operation. The first wave of closures will start on February 22 and will include Homolovi Ruins State Park in Winslow, Lyman Lake State Park in St. Johns and Riordan Mansion State Historic Park in Flagstaff. Other parks that will close in later waves include Fort Verde State Historic Park in Camp Verde, Roper Lake State Park in Safford, Tombstone Courthouse State Historic Park, Yuma Territorial Prison State Historic Park, Tubac Presidio State Historic Park, Tonto Natural Bridge State Park near Payson, Alamo Lake State Park in Wenden, Lost Dutchman State Park in Apache Junction, Picacho Peak State Park and Red Rock State Park in Sedona. If you are staying in one of Churchill’s temporary corporate apartments in Arizona, it would be a great time to see these parks before they are shut down. A member of the United States Park Police Rescue took aerial photos of Washington DC after the February 6th snow storm. The gallery includes photos of Jefferson Memorial, Arlington National Cemetery, the Lincoln Memorial, and the World War II Memorial, among others. The snow storm set a record with 32.4 inches of snow fell on Washington’s Dulles International Airport over two days, breaking a January 7-8, 1996, record of 23.2 inches. Are you in need of temporary housing in the Washington DC area? Contact us at 866-255-0593 or email DC@furnishedhousing.com for more information. 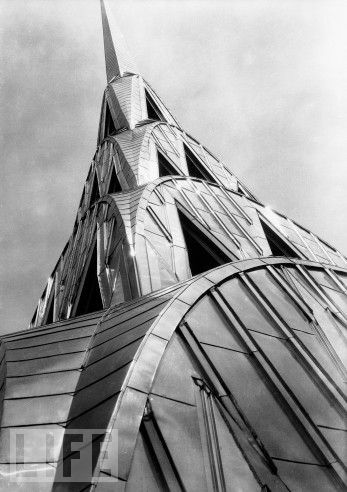 Life.com takes a look into the Chrysler Building with historic photos from 1929 to the present. Construction began in 1928 and was finished in 1930. This rapid time-line required workers to build four floors per week. Surprisingly, there were no causalities during construction and the building was the world’s tallest building after its completion. The Chrysler Building held the title as the tallest building in the world for 11 months; the Empire State Building took over the title in 1931. One of the most unique features on the Chrysler building is the art deco “crown”; the building was designed by William Van Alen. Churchill has short-term corporate housing close to landmarks like the Chrysler Building in New York City. Please call 800-658-7366 or email NewYork@FurnishedHousing.com for more info.